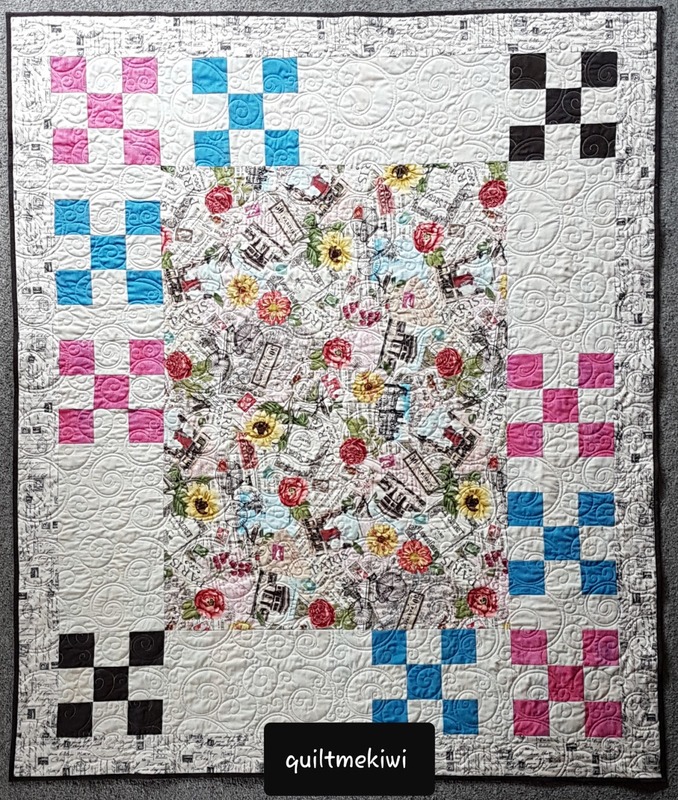 Measurements - 56" x 66"
Quilting - E2E Quilting - Goldilocks. Binding - Full Quiltmekiwi Binding Service. 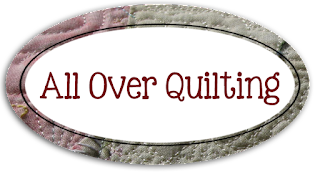 Be safe, be happy and keeping on making fantabulous quilts! 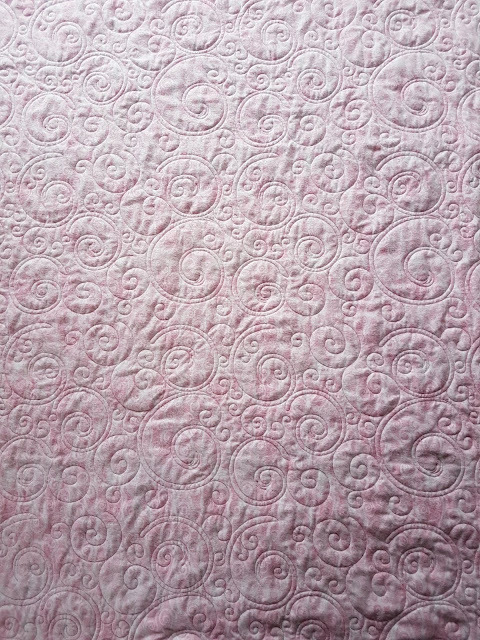 Happy New Year to you & yours Leeanne. 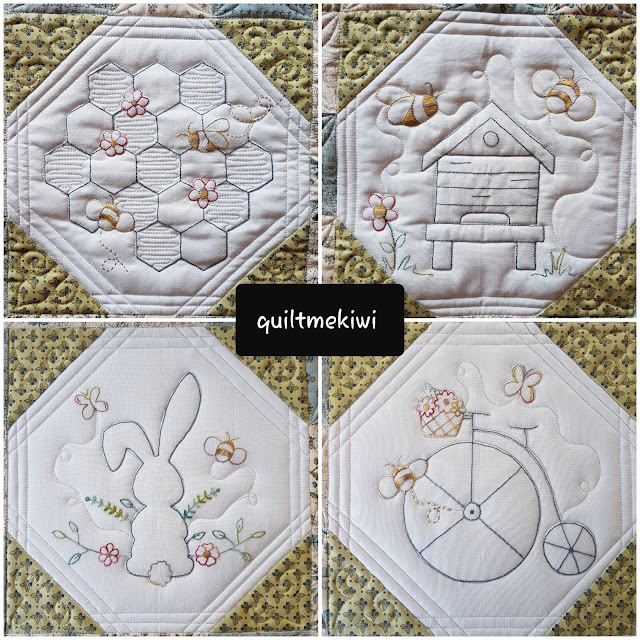 Beautiful quilts AND quilting Leeanne ... love the bee mystery one! 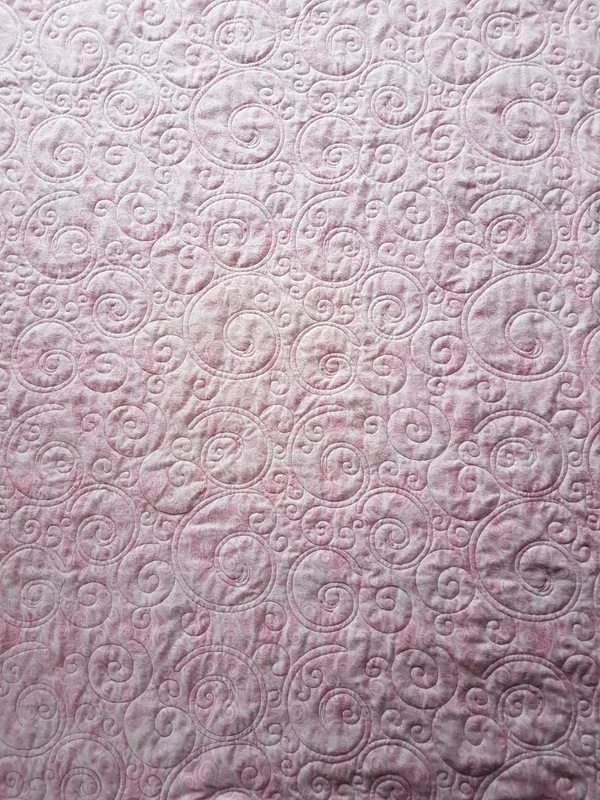 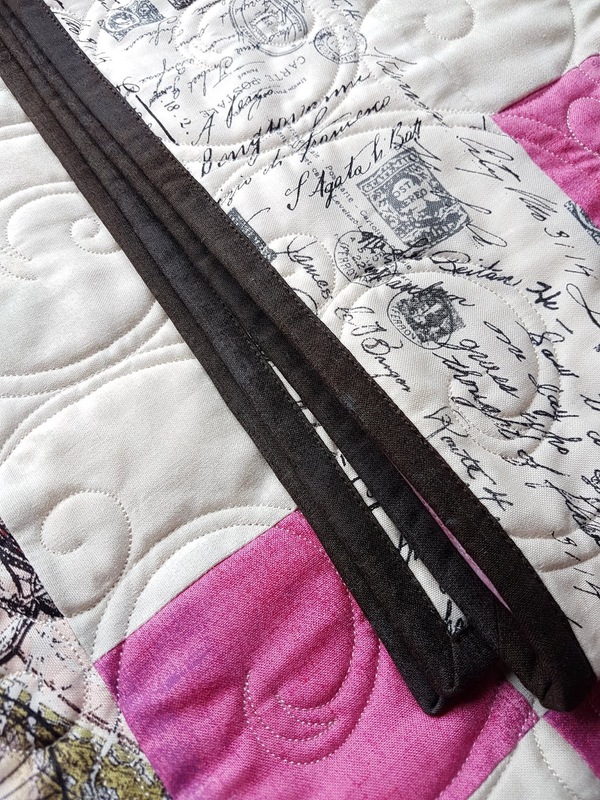 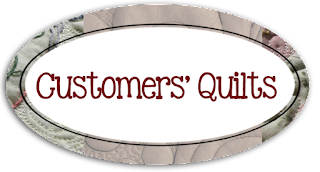 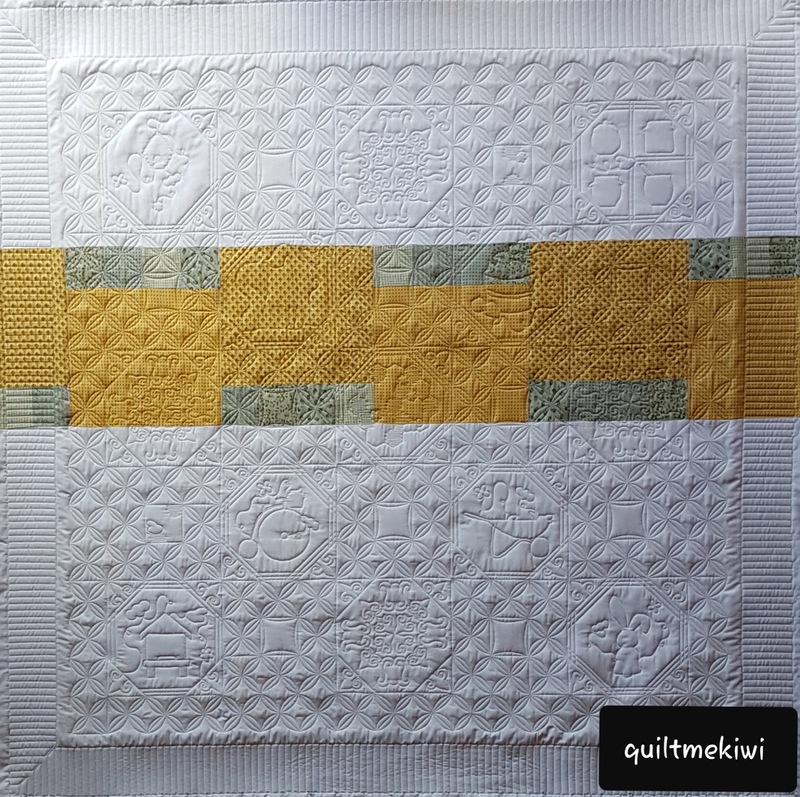 I do enjoy seeing your snaps of the back of the quilts you've been working on, your quilting shows beautifully. 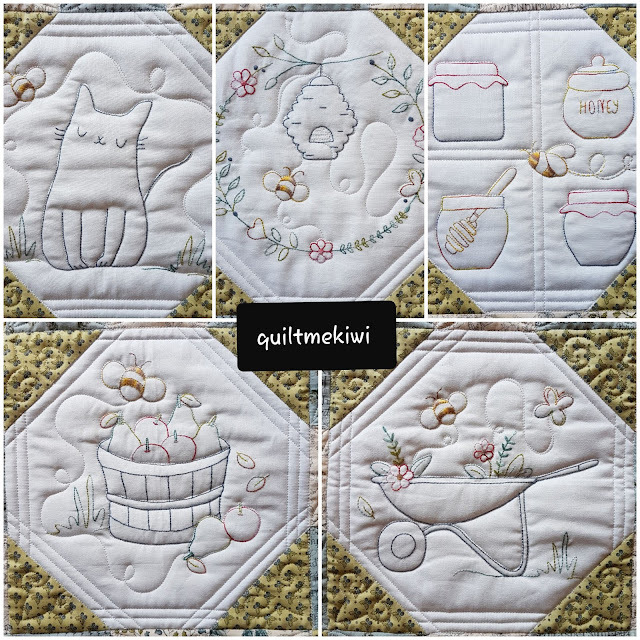 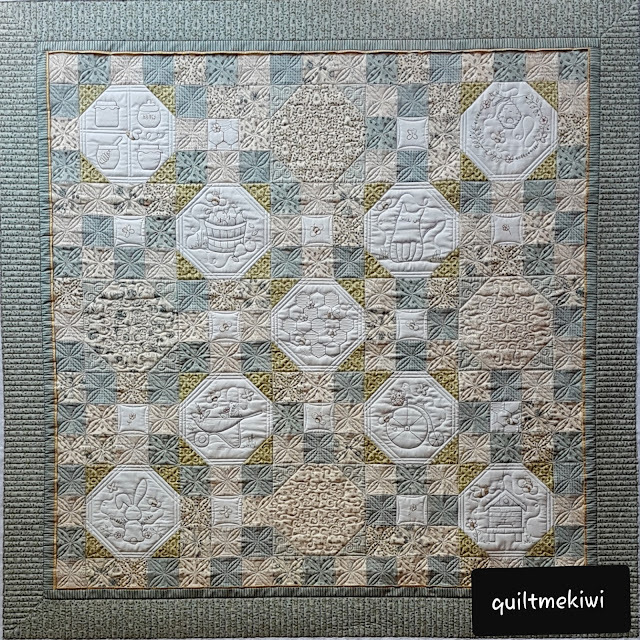 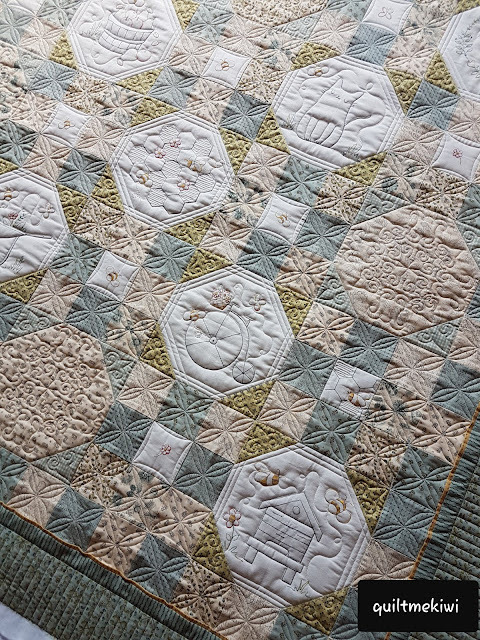 Such beautiful complimentary quilting on the Bee Mystery quilt! 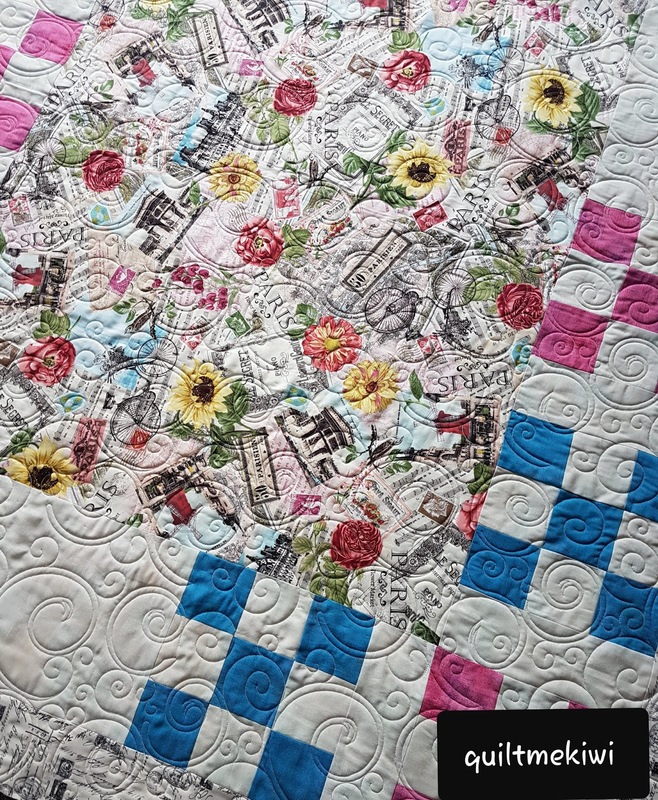 The Goldilocks panto is very cute. Nice choice! Happy and Creative New Year, Leeanne!